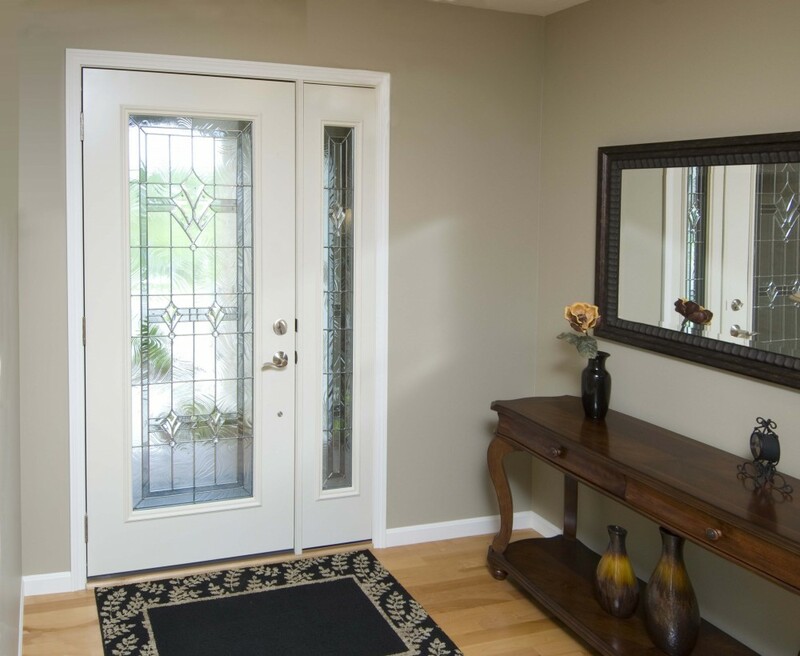 Make a great first impression with the finest, professionally crafted entry doors available. All ProVia entry doors are customized to your home's needs and style. ProVia's professional class doors are made from the highest quality materials, starting with 20-gauge galvanized steel that gives you 49% more steel than a consumer-grade door. This exceptional durability is backed by a lifetime limited transferable warranty.